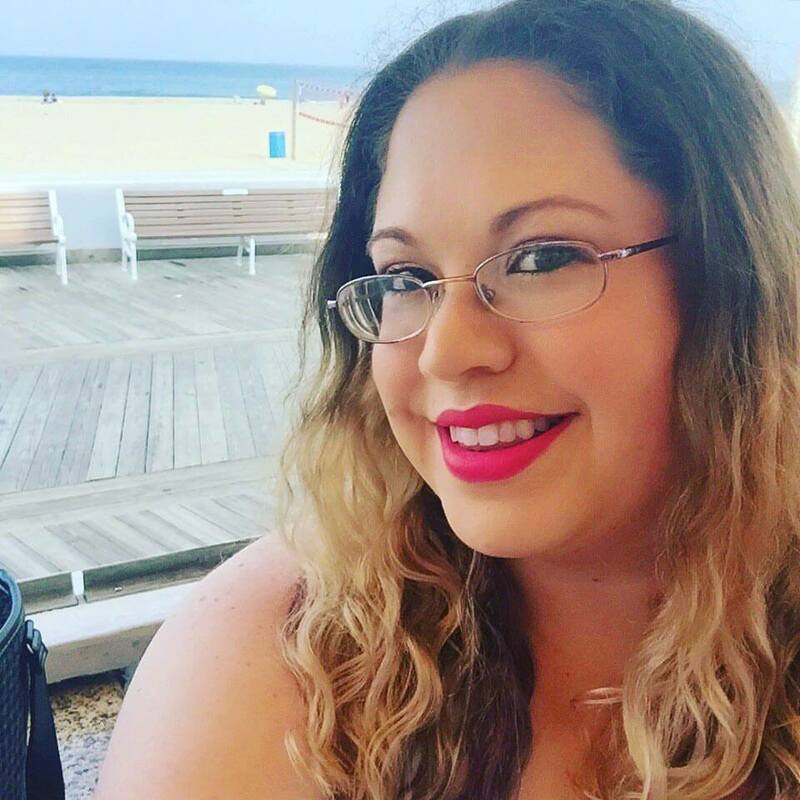 I’ve always known Lexi Blakes books in other forms – when she co-writes with Shayla Black or as her alter-ego, Sophie Oak. So this was my first Lexi Blake, solo artist book and I was pleasantly pleased by what I found on these pages. RUTHLESS actually carries over from Blake’s other series, Masters and Mercenaries. In Dominance Never Dies (book 11 in that series) you’re introduced to the family as that is little sister Mia’s book – the Lawless series is all about her hot big brothers, but Mia and her husband do make some appearances. I liked them enough to go back and purchase that book because I wanted more Mia and Case (but that’s a review for another day). After the murder of their parents at a young age, the Danvers sibling are out for revenge on the people who set them up, which lands Riley smack in Ellie Stratton’s orbit as Ellie’s deceased dad is one of the people who killed Riley’s parents. With a connection like that, I’m sure you can only imagine all the ways this story goes. And you’re right. 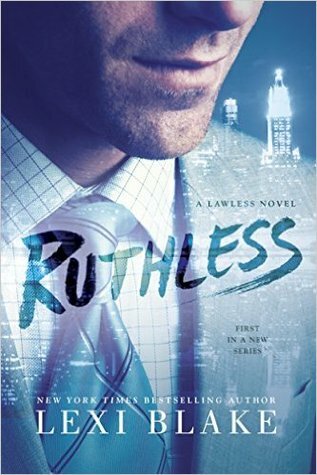 I must admit that RUTHLESS is very predictable for the most part. But there were a few curveballs and twists that mildly surprised me which kept this book from becoming formulaic. It may not be ground-breaking material, but it is entertaining. I loved reading it and being introduced to the Danvers family. I would love to be invited to that Thanksgiving dinner party. I’m excited to see where Blake takes the rest of this series. If Riley’s brothers are half as hot and smoldering as he is, then I shall be a happy girl.